Nachbil was founded by the Brutler family in 1999 after returning from abroad. 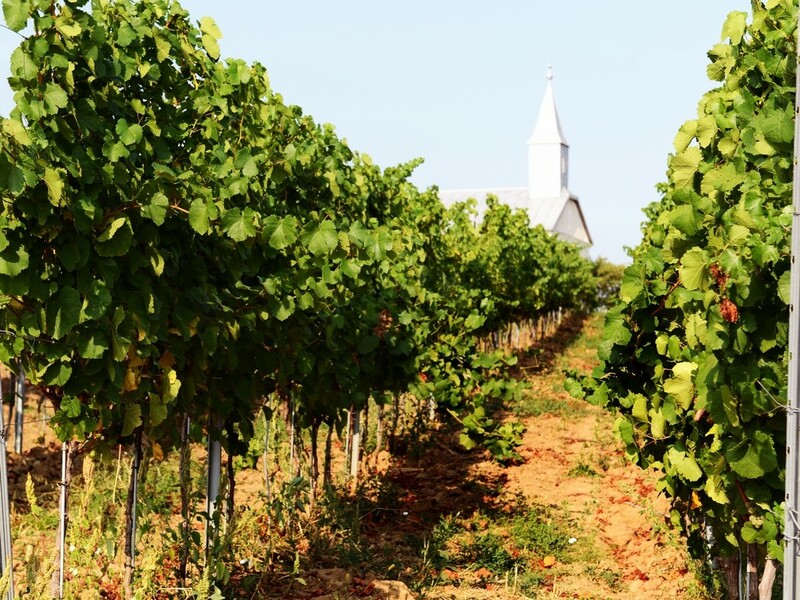 The family is organically growing local and international grape varieties on 23 hectares. Their approach in the cellar is as natural as possible, the father-son team make low intervention wines that express the special character of this region. Planted varieties: Riesling, Grunspitz, Traminer, Chardonnay, Sauvignon Blanc, Fetească Neagră, Merlot, Blaufränkisch, Pinot Noir and Syrah.